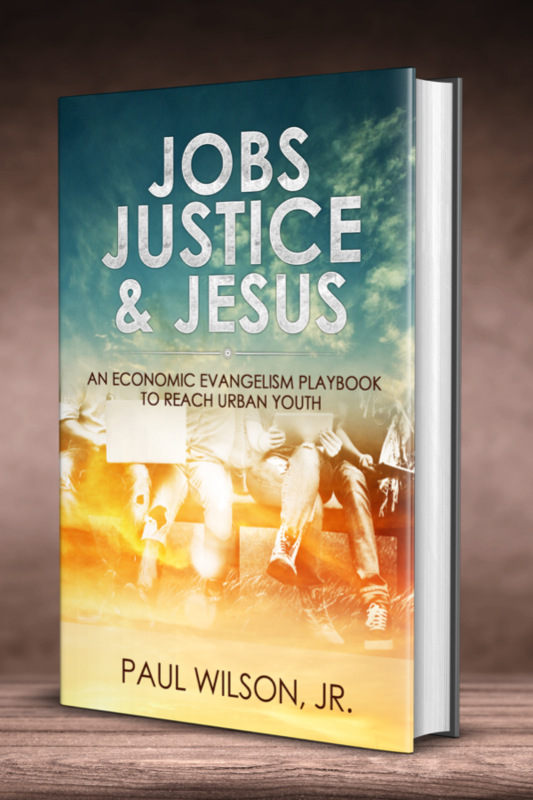 A Playbook to Use Jesus, Jobs & Justice to Transform Your Community by Paul Wilson Jr. 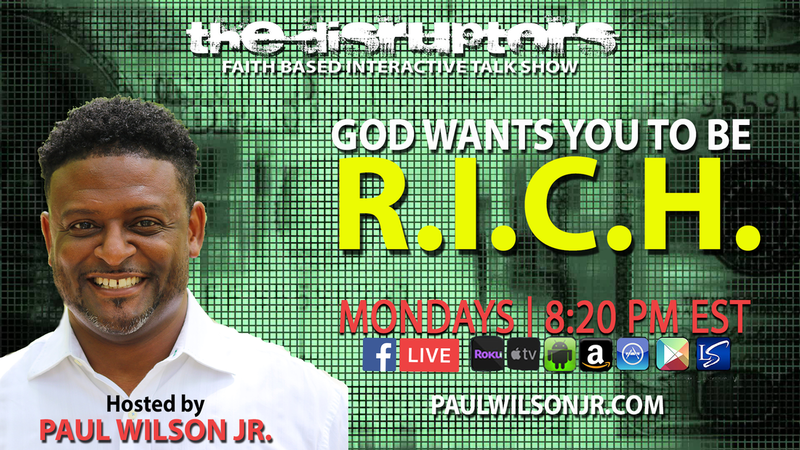 There is a lot of unrest and concern with our youth these days as they face a multitude of major challenges. Many of them feel hopeless and helpless in their current situations. This revolutionary book presents a Kingdom-driven, Gospel-centered community transformation strategy with the goal of providing powerfully viable alternatives to poverty, unemployment, and other harsh financial realities faced by millions of youth in urban communities. Equipping people to realize their financial potential through job training, entrepreneurship training, and small business development strategies. Utilize education and advocacy to confront, challenge, and change local institutions, systems, or policies that create roadblocks to progress. Encouraging people to find joy, hope, and a new sense of purpose through spiritual empowerment ignited by discipleship and loving service. Economic Evangelism is a Kingdom-driven community transformation strategy with the goal of providing powerfully viable alternatives to the harsh financial realities faced by millions. The focus is on developing innovative strategies and utilizing fresh solutions to empower people spiritually, financially, and socially through our faith based entrepren﻿eurship and small business development initiatives at Kinsman Community Ministries, Inc.